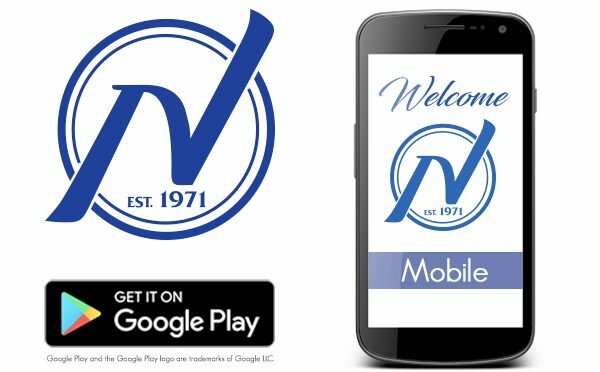 FOR IMMEDIATE RELEASE — August 31, 2018 — FERNDALE, Mich.– America’s leading adult distributor, Nalpac (www.nalpac.com) has developed and launched a new Mobile App version 1.3.0 now available at the google play store for Android devices and coming soon to IOS. With the launch of the Nalpac Mobile App Retailers now have an easy to use handheld resource to place orders, or access account information. The Nalpac Mobile App empowers busy retailers to place orders directly from their mobile device, including while on the retail floor. Retailers are able to build a cart to place an order in a matter of minutes or create one or more “shopping lists” to later view, change and ultimately order. Retailers can search for items by scanning any UPC, entering Nalpac or manufacturer part numbers or simply searching by keyword. In addition to simplified ordering; Nalpac Mobile provides both account information, including invoices, tracking information, and detailed order history along with the latest news, new product releases, and current promotions. “As a distributor, our goal is to create value for both the customers and manufacturers who support us. We identified a few of the many challenges retailers face and are committed to building tools, primarily through technology, to allow our customers to be able to operate more efficiently. The Mobile App is the base tool of our efficiency platform for providing customers with the information needed to excel in the most accessible means possible.” said Steve Craig, Nalpac CEO. Quick Order Entry- Fast and easy order from any mobile phone or tablet. Order History- Find order status, invoices, tracking information, a summary of items shipped and package information. Scanning – Scan valid UPC, SKU, Manufacturer Numbers so that customers can find item information, images & pricing. Searching –Search valid UPC, SKU, Manufacturer Numbers & Nalpac numbers! If not, you can search our catalog for product names and content within descriptions. Shopping Lists – User can create multiple Shopping Lists to hold a list of items they may want to add to their cart. Shopping Cart – This is the user’s ‘Checkout Cart,’ whatever is in here will be used to place your order when the time comes. Blog- Access our blog for up to the minute information on specials, new product releases, and industry news. 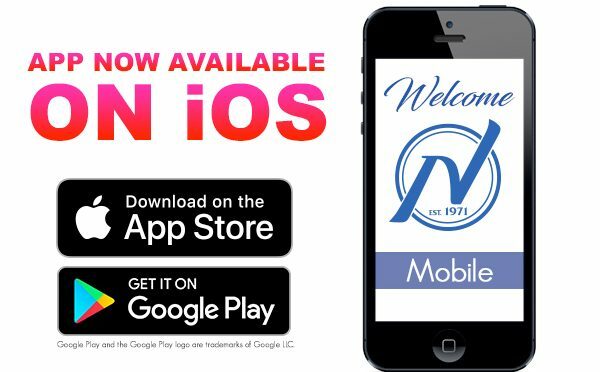 The Nalpac Mobile App is now available in the Google Play store and is coming soon to IOS. Nalpac first utilized the Nalpac Mobile App at their open house event this month, where guests had an easier shopping and ordering experience with a tremendous amount of positive feedback. The app is now available to organize and build orders for any Nalpac Customer.